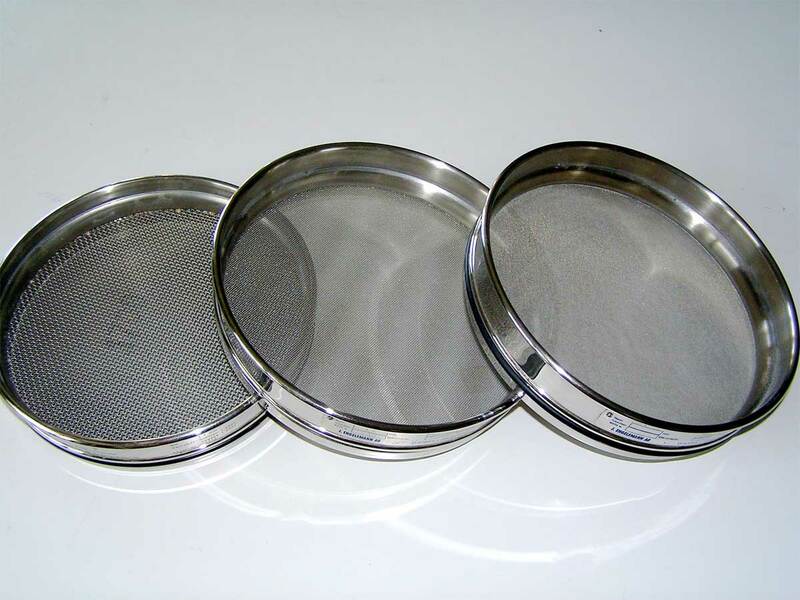 A) These are manufactured as per B.S.S/TAYLOR/ASTM/I.S.S Specifications of standard dia of (8″) 200mm of brass frame duly Welded with Stainless steel wire meshes strictly as per specification upto 500 mesh ready for fit in sieveshaker with lid and oyher attachments. 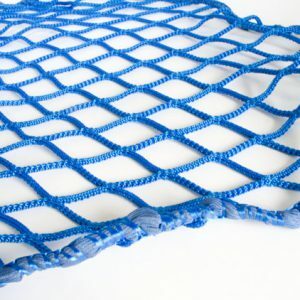 Category: Other Products. 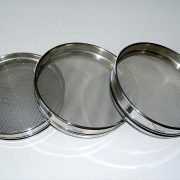 Tag: Test Sieves. 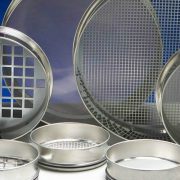 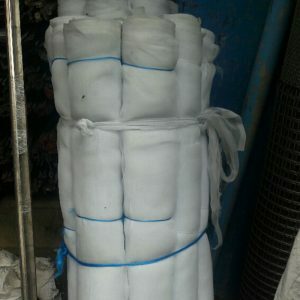 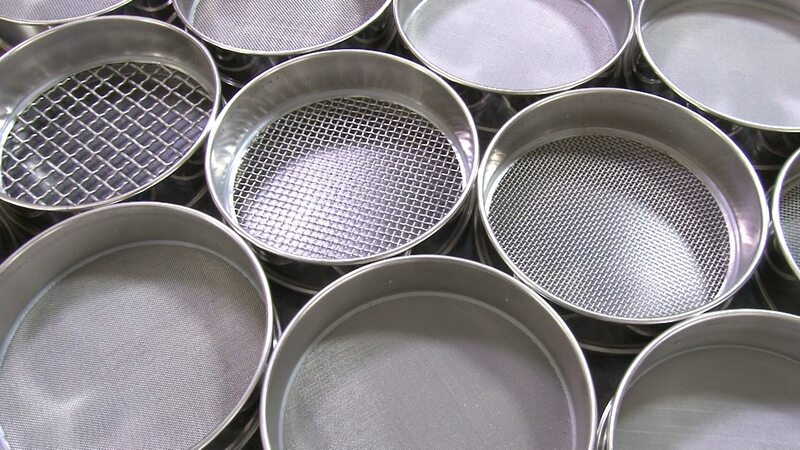 The sieves can be easily combined with all other sieve brands. 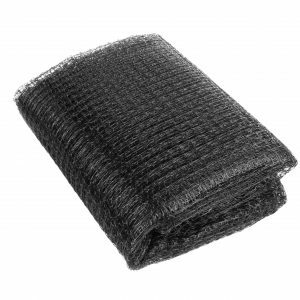 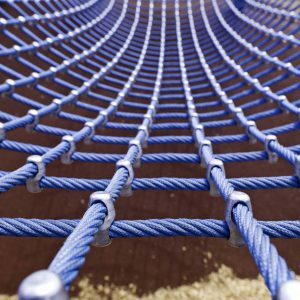 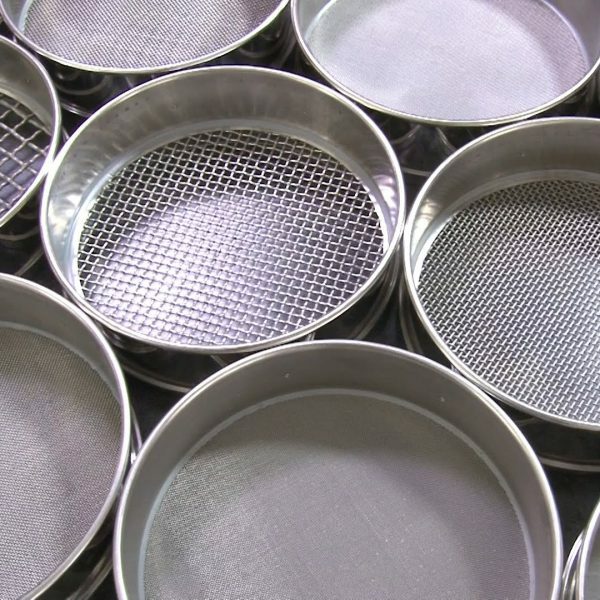 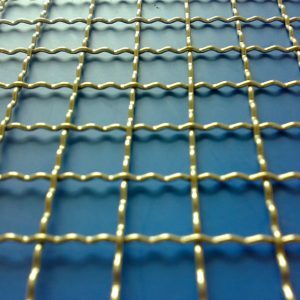 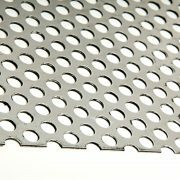 Each sieve that leaves our company comes with a test report or, at your request, with a special inspection certificate in conformity with national and international standards (PDF). 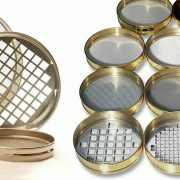 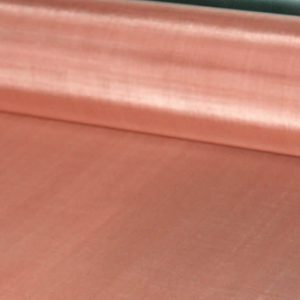 confirm a great number of precision measurements, thus ensuring an even higher statistical reliability for your quality control.